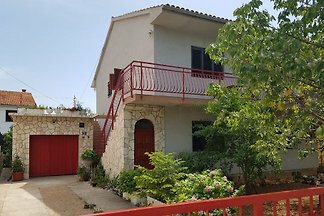 This beautiful newly built holiday home with pool is located in Bribir and is an ideal destination for a relaxing family holiday. 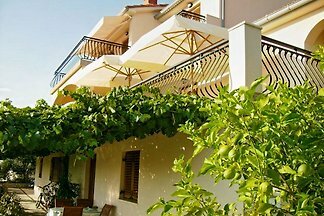 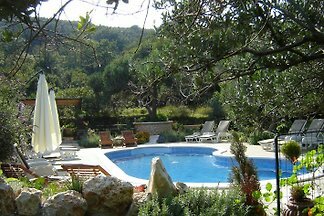 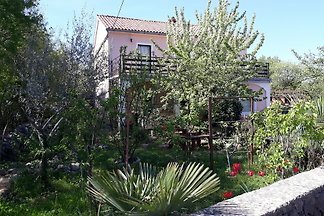 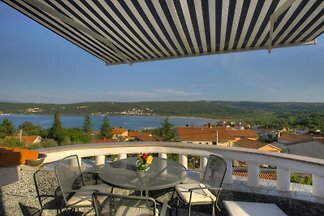 On the island of Korčula, near the picturesque village of Smokvica in the beautiful bay of Brna lies the Villa Carpe Croatia. 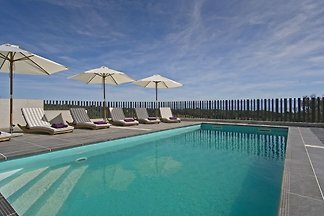 Outpool- family friendly apartments for 4 pers. 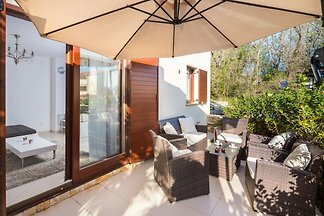 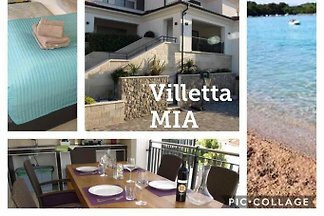 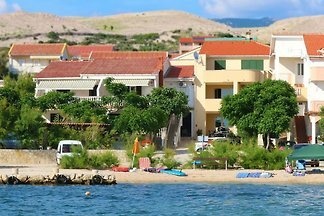 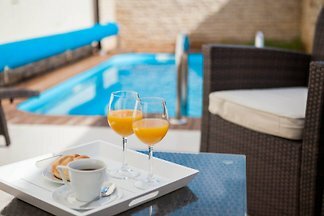 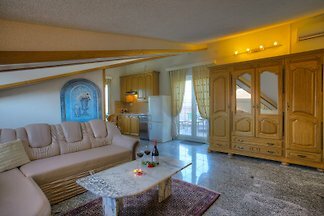 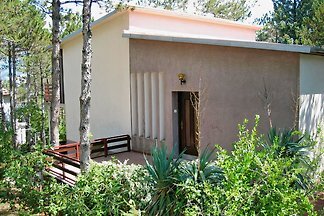 Apartments Perkic are situated in a family house which is located close to the sea and beach tourist settlement Mali Palit on the island of Rab. 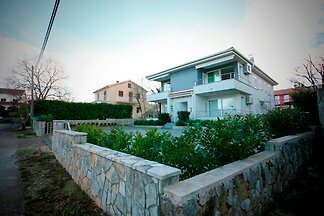 Apartment for up to nine people on the first floor The apartment is 120 square meters and is located on the first floor of the house. 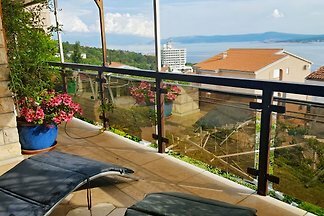 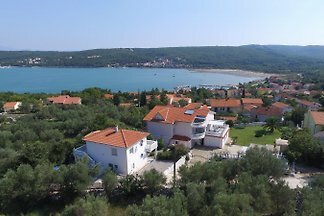 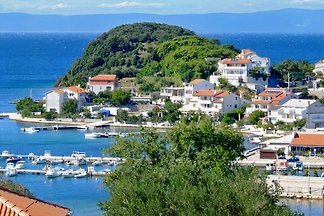 from 5 1336 holiday homes & accommodations in Kvarner Bay were rated with an average of 4.6 out of 5 stars ! 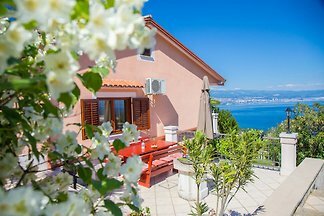 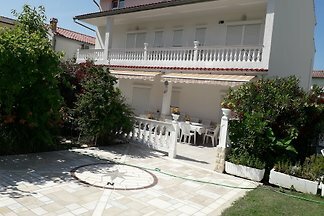 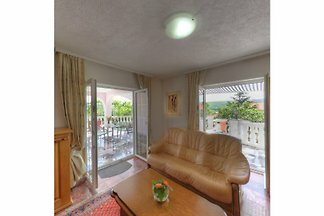 Rent successfully your holiday flat or holiday home in Kvarner Bay in only 20 minutes !